It’s Holi - Let’s Party! 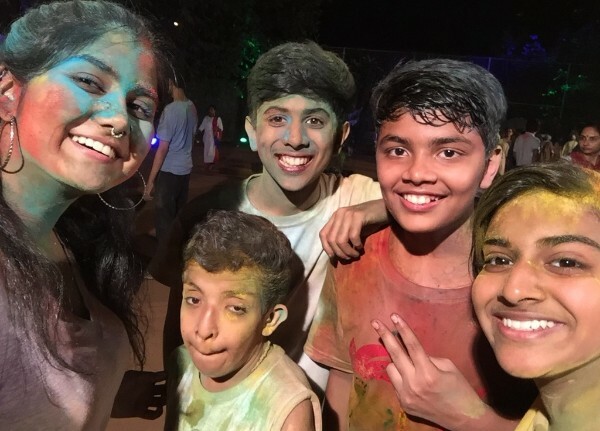 Our enthusiastic Parent-Teacher Association (PTA) organized a Holi party and invited students, parents, relatives, friends and teachers to join in the festivities! Some highlights included lighting the holi bonfire, dance performances by parents and support staff, a photo-booth and mouth-watering food! 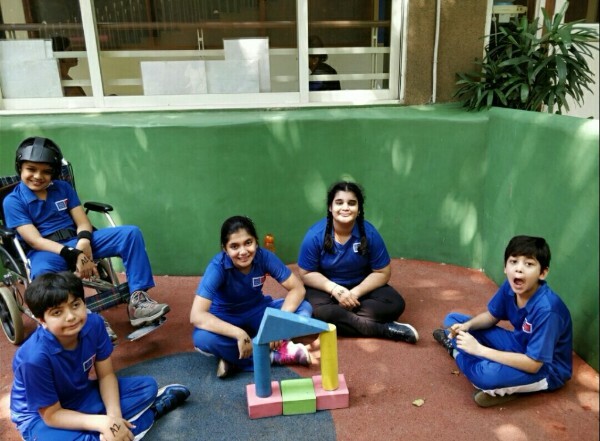 The Math department conducted an event where the student objective was to use learned strategies to solve different math problems and earn points to avail a reward! 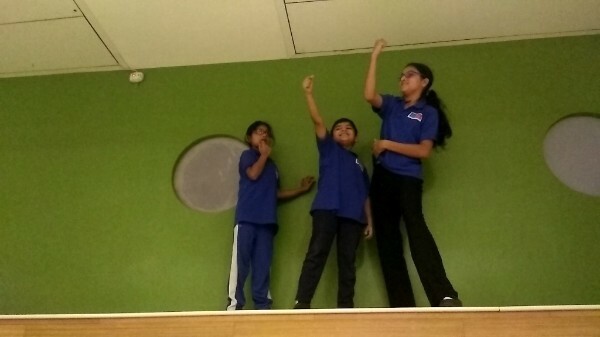 The theme “Relays and Resourcefulness” included activities like “split the bill” and “math pictionary” and encouraged students to be resourceful - ask friends, use technology, manipulatives and math models in a relay format! Art Show - Collaboration with Professionals! Gateway’s annual Art Show is soon approaching and a few external artists - Sandeep and Sarah Sheikh Gonsalves of SS Homme, model Carla Dennis, interior designer Renu Chainani Garware, and designers Haseena Jethmalani & Priya Aswani visited Gateway and are collaborating with our students! Here's the invite; we're looking forward to seeing you all on the big day! 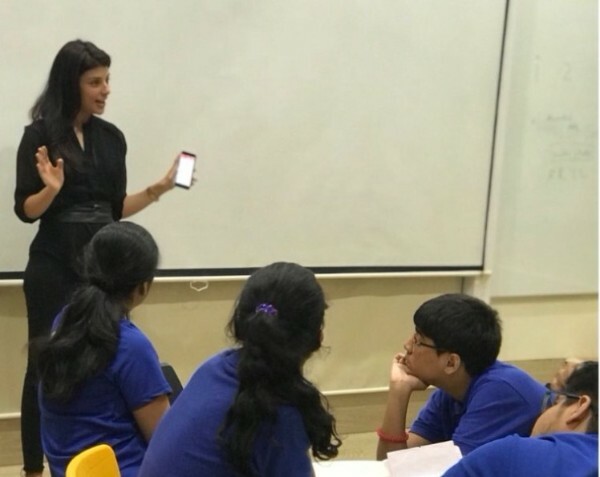 The Unstoppables, as part of their Science and Humanities unit “Technology impacts the world of work and leisure” had an interactive session with an expert speaker from the field - Product Designer, Shruti Nivas. She took them through the steps involved in the process of designing any technology and also showed them products like a computer mouse, spatulas and juicers and how they were created or modified based on the needs of the people. Students from The Incredibles and The Pathfinders wrote mystery stories as a part of their Language unit “Mystery”. These creative stories have been published and can be found in the school library! 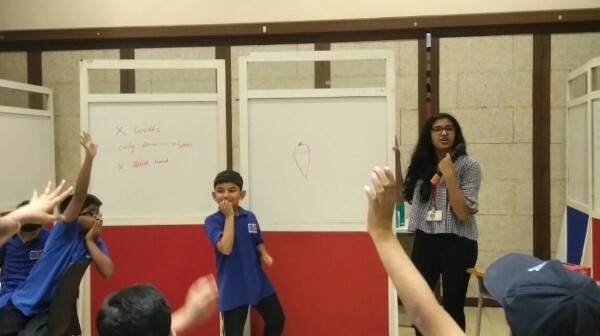 Over the past month, our young learners from The Pathfinders, The Incredibles, and The Unstoppables have been building communication, creativity and other skills by participating in Taboo, Pictionary and Charades tournaments during Grandstand! Continuing with the theme of acceptance, the PSG team encouraged parents to explore how acceptance isn’t limited to the self, but extends to families and the community at large. After a partner discussion, parents concluded that different perspectives in life aren’t right or wrong, but all exist at the same time. 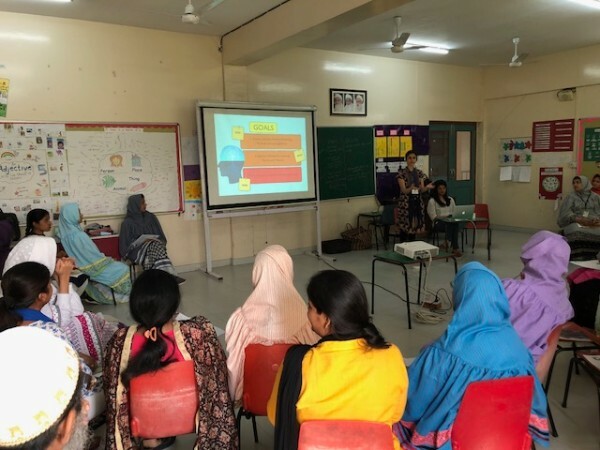 As part of our on-going partnership with Hasanat High School, three team members from Gateway - Radhika Zahedi, Manika Khanna and Tvisha Luthria conducted a workshop for 45 teachers on the power of developing a ‘growth mindset’ to support student learning. 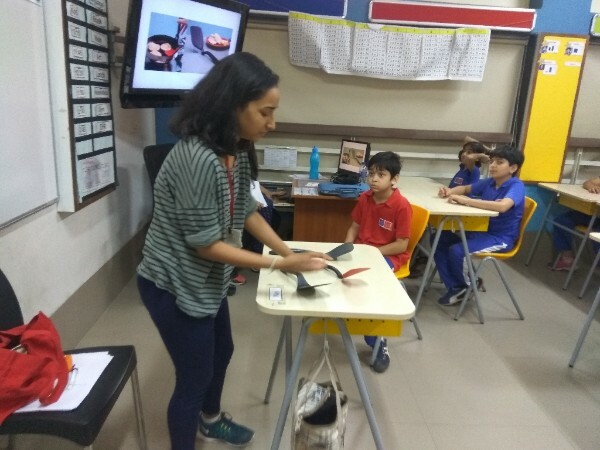 Radhika Misquitta conducted a workshop for 30 pre-service teachers at SNDT Women’s University, Mumbai on assessing and scoring using curriculum-based measurement tools. 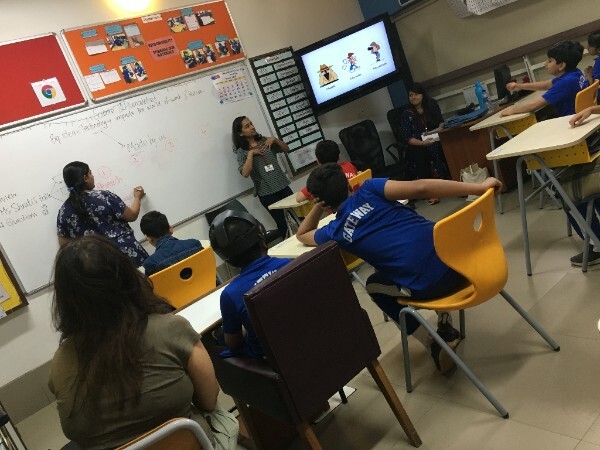 In working towards building awareness in the field and society, Radhika Misquitta and Afaf Kazi conducted a workshop on Gateway’s approach to serve students with learning needs for 50 volunteers of Angel Xpress Foundation, a non-governmental organization (NGO) in Mumbai. 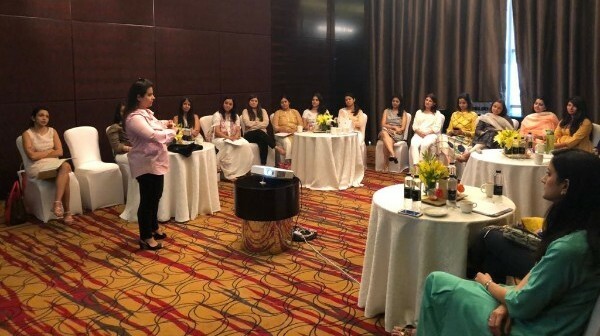 Varsha Makhija conducted a workshop in Pune that was organized by a group of mothers to empower other parents. The workshop covered topics like growth mindset, core value skills and behavior tips. We were happy to welcome leaders from the The Green Acres Academy, Mumbai as well as educators from Pune and Mumbai. Parneet Kaur Alag, will be interning at Gateway for 6 weeks and working with the Science and Humanities classes. A warm welcome to Yesha Doshi who has joined as a 1:1 support teacher. She is a certified art based therapist and has a post graduate diploma in counselling. Taila Anandasagar will be leaving Gateway to pursue further education overseas. We wish her all the best for her future!